California Highway Patrol dispatchers are the first to answer nearly all of the state’s 911 calls from cell phones which amounts to more than nine million calls a year . As a dispatcher for more than 27 years, more than 18 of them as a CHP public safety dispatcher at the Merced CHP Communications Center, Tina Brazil is an expert in handling any emergency call for help and dispatching officers to a scene. She now lends that expertise to help improve the working conditions, training, and salaries of all CHP public safety dispatchers. Brazil was paramount in getting CHP dispatchers POST (Peace Officer Standards Training) certified and continually works to improve training, hours and communication between dispatchers and managers. She also works to educate the public on the everyday life-saving work dispatchers perform and what information is needed when calling 911. "There are some advantages to being a CHP dispatcher," says Brazil, "such as mobility within the state and upward advancement, but they don’t counterbalance some of the other problems, which I believe that my very motivated association can help with—together with willing administrators." 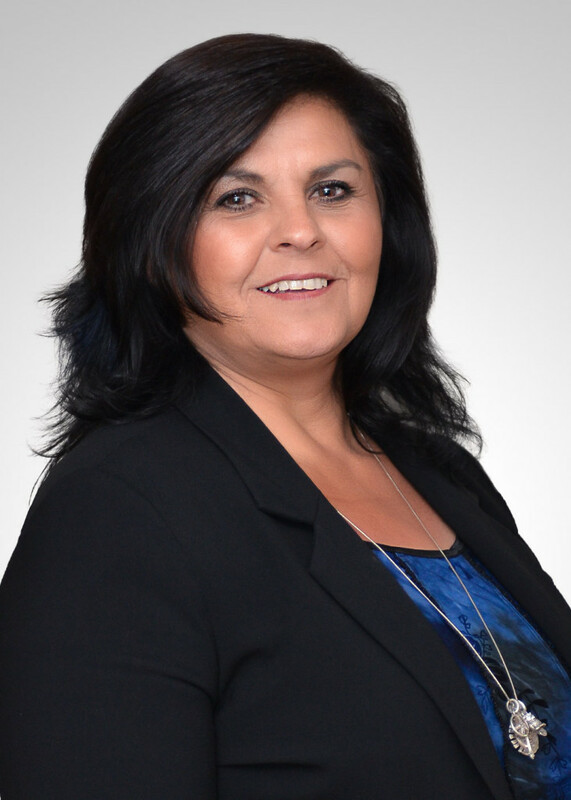 In addition to her role as CHP-PSDA president, Brazil has a leadership role on the CSLEA Board of Directors serving as senior and Unit-C vice president. She also serves on the CSLEA Political Action Committee, Foundation Committee, Membership Event Committee and as a Legal Defense Fund trustee. Brazil's experience in emergency services and dispatching includes time as an emergency medical technician (EMT) and emergency medical dispatcher with Turlock Ambulance. She later went to work for the Livingston Police Department (Merced County) as a public safety dispatcher, where she also was its first-responder instructor, teaching officers and staff in CPR and other first-aid techniques. She was born in Modesto and raised in Las Vegas, Nevada and later in Turlock, California, where she graduated from Turlock High School. Brazil comes from a rodeo family and background. She makes her home in Turlock with her husband. She has three children and five grandchildren.